Don Burt believes that we can learn as much about patience, commitment, strengths and weaknesses, and goals from our horses and other horsemen as we can teach them. He has made that perception an integral part of his life and his work with horses and riders. 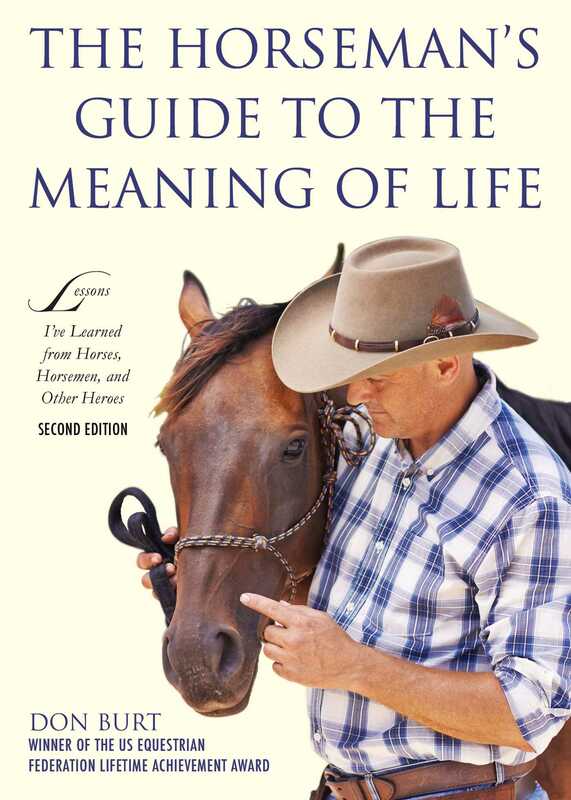 Whether introducing a young colt to saddle and bridle, competing in or judging an entry-level horse show or a national championship, or organizing an informal trail ride or running an international organization, Burt has observed, analyzed, and applied what he has experienced or observed to other aspects of his life. "Horseman, leader, visionary and, above all, gentleman."